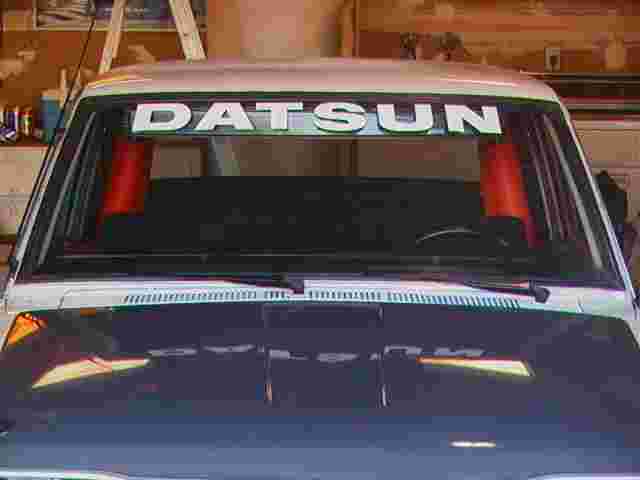 Keith a Dimer has made up some diecut period DATSUN logos for the windshields or where ever else you might want to stick them. 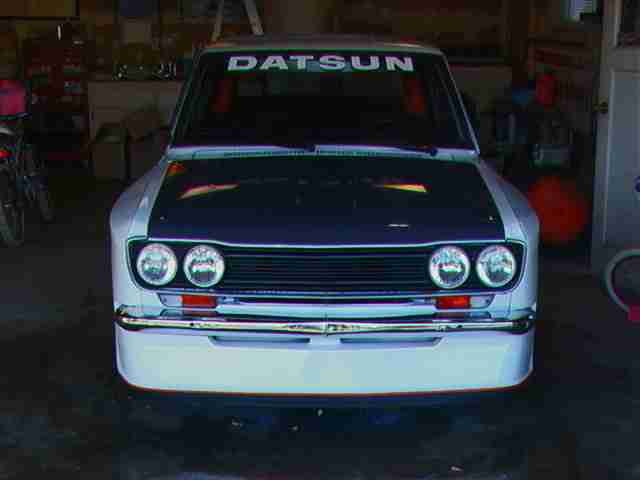 Here is a shot of his 510 with the logo installed in white. The price is $11.00 which includes shipping within the US. You can contact Keith via email here if you are so inclined.